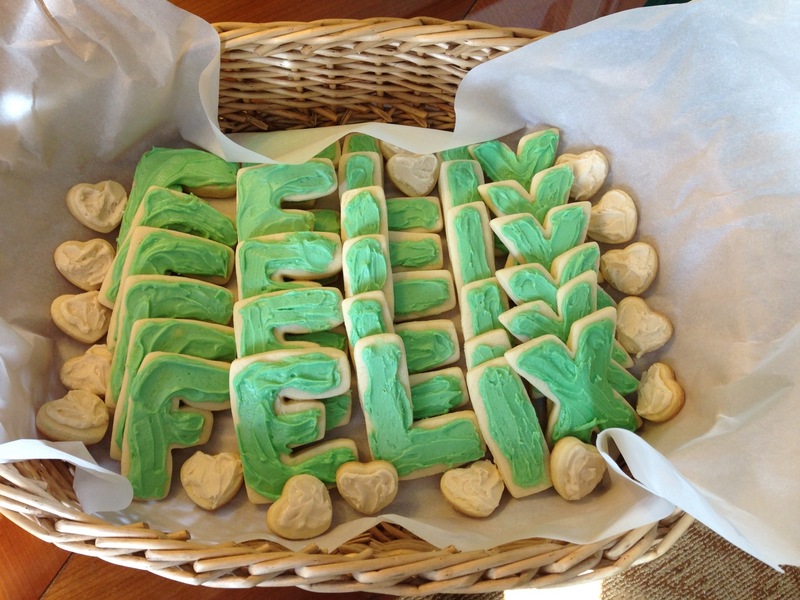 Check out the sugar cookies I did for Felix’s 6th birthday party. Almond flavor sugar cookies with vanilla frosting! You all know I have the entire alphabet in cookie cutters so order some custom cookies for your next shindig!